China’s biggest ride-hailing app, Didi Chuxing, have been forced to make changes to its carpooling service Hitch, after investigating the murder of a passenger allegedly killed by their driver. The victim, a 21-year-old air stewardess, was killed on 5th May as she used Didi’s Hitch Service. Chinese media firm The Global Times states that police reports suggest the passenger was murdered by her driver using a weapon. 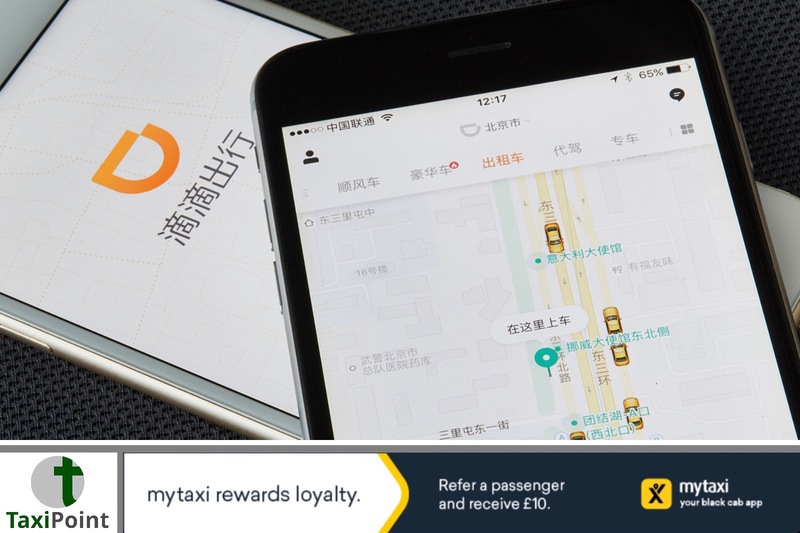 DiDi swiftly suspended the service and have re-launched with several new safety features in a bid to regain trust in the service. All personalised tags and ratings features that are part of the Hitch service will be taken down. Personal information and profile pictures of passengers and car-owners will be visible only to the individual himself or herself. All publicly-displayed profile pictures will be replaced with a system-generated default image. Driver facial recognition will be made compulsory for every Hitch trip to minimize the risk of unapproved account use. The Hitch service will be suspended between 2200H and 0600H every night as we evaluate passenger-driver safety guarantees for night-time trips. Passengers and car-owners who are on trips that begin earlier than 2200H and are expected to end after 2200H will receive special safety reminders before they set out.